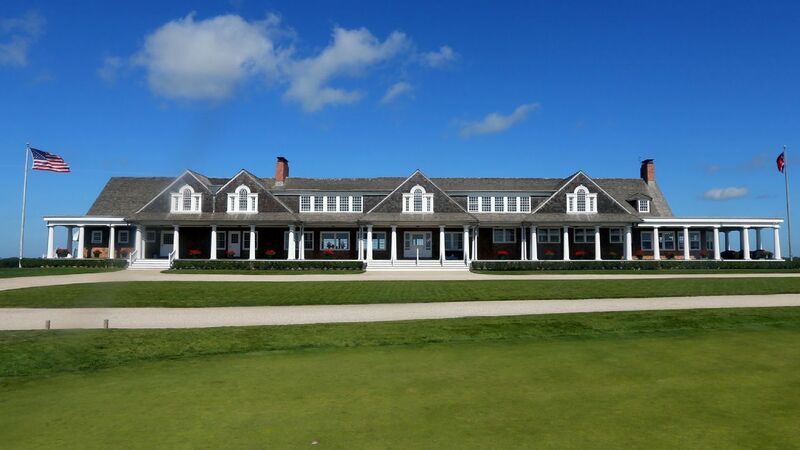 SOUTHAMPTON, N.Y. — The field for the 118th U.S. Open was officially set Monday when the United States Golf Association added two players who qualified via the Official World Golf Ranking and four alternates to fill out the remaining spots. PGA Tour players Emiliano Grillo and Byeong Hun An qualified because they were among the top 60 in the world as of Monday’s deadline. Grillo is 52nd and An is 57th. The U.S. Open also gave exemptions to players not otherwise qualified who were in the top 60 as of May 21. The USGA held six spots in the field for potential top-60 qualifiers, so it added four players who were alternates at their respective sectional qualifiers: Ryan Evans (England sectional), Rikuya Hoshino (Japan sectional), Scott Piercy (Memphis sectional) and Ted Potter Jr. (Columbus sectional). Potter won the AT&T Pebble Beach Pro-am earlier this year. For now, the 156-player field is comprised of 78 exempt players and 78 who made it via sectional qualifying. The field could change if there are player withdrawals before Thursday’s opening round.